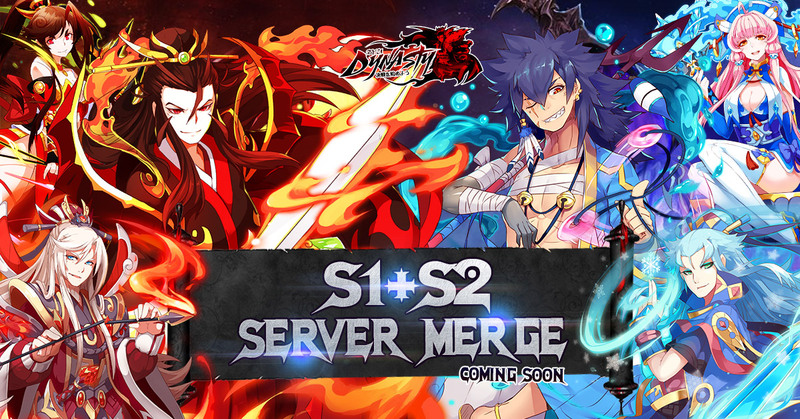 In order to provide better gaming experience and more engaging community, as well as letting players to know more friends and face the challenges together, “Ryu Dynasty” will undergo the process of server merge on certain regional server. During the server merge period, the server will be shut down for maintenance, as the game will be unavailable to play during maintenance, players are advised to go offline before the server merge maintenance to avoid unwanted losses. The game will be back to normal after the server merge maintenance. Players are encouraged to inform one another and keep an eye on the time of maintenance while playing. We apologize in advance for the inconvenience. We would like to thank you for your support towards “Ryu Dynasty”, happy gaming!